Laukvik on Senja is an idyllic and beautiful place, famous for its nature and where the midnight sun shines in the horizont over alle its fjords and mountains through much of the summer. The place is ideal for wonderful walks in the mountains that gives you a unique and special panoramic view of beautiful lakes and the landscape around you. 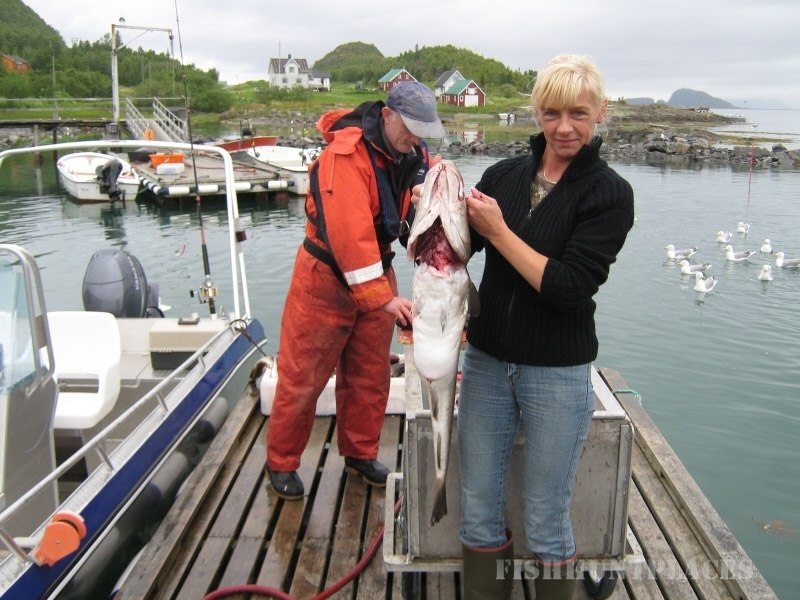 Experience, for example, the view of the beautiful Malangen, or see all the way to Sommarøy, Eddøya and Håja. All known landmarks in the North. Laukvik and the surrounding area has a rich bird and wildlife where you for example can see white tailed eagles close up. A foreshore trip provides findings of both plants, seaweed and kelp that give life to water animals and other exciting ocean species. Or you can take advantage of the beautiful sandy beaches that are ideal for enjoying long hours for both young and old people. The resort “Alt i Ett Ferie” is owned by Jan Viktor Nilsen. 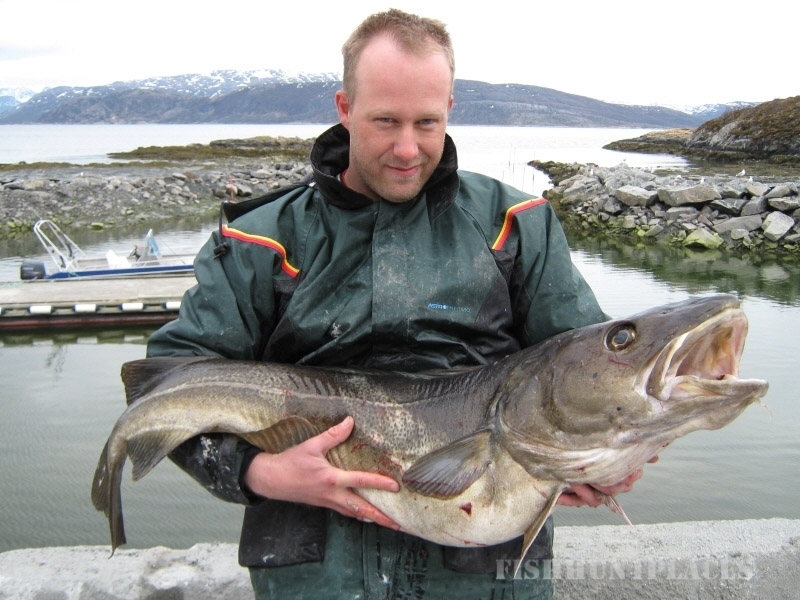 He him self has grown up at Laukvik and is now running this resort together with his partner in life, Vigdis Malmo. 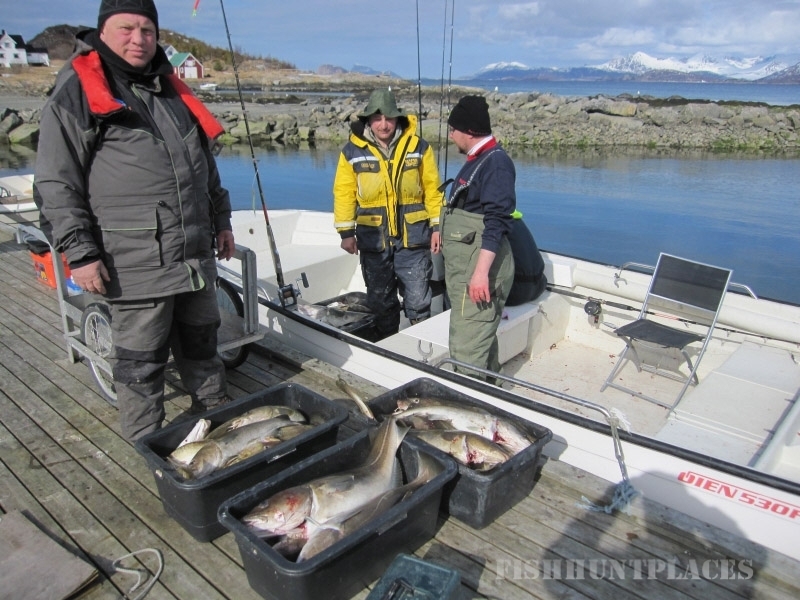 This Website, Fishing In Norway (www.fishinginnorway.com), is the English version of the Norwegian edition of “Alt i Ett Ferie“, which is our company name in Norwegian. In English, directly translated, it means “All in One Vacation”. We can therefore come to refer to all these names on our website. 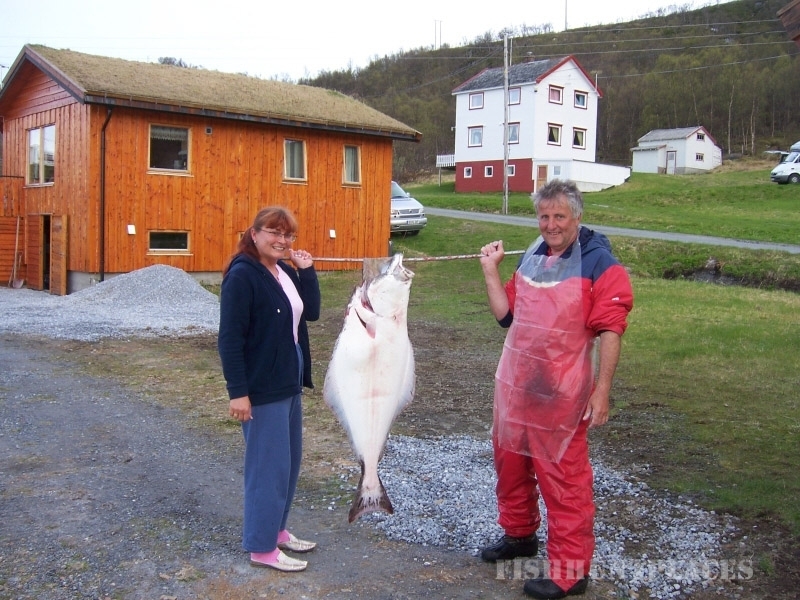 The resort has three rental units with modern, good equipment level in addition to the processing house which may be used freely by guests to treatment of catch as fish, berries and animals / birds. 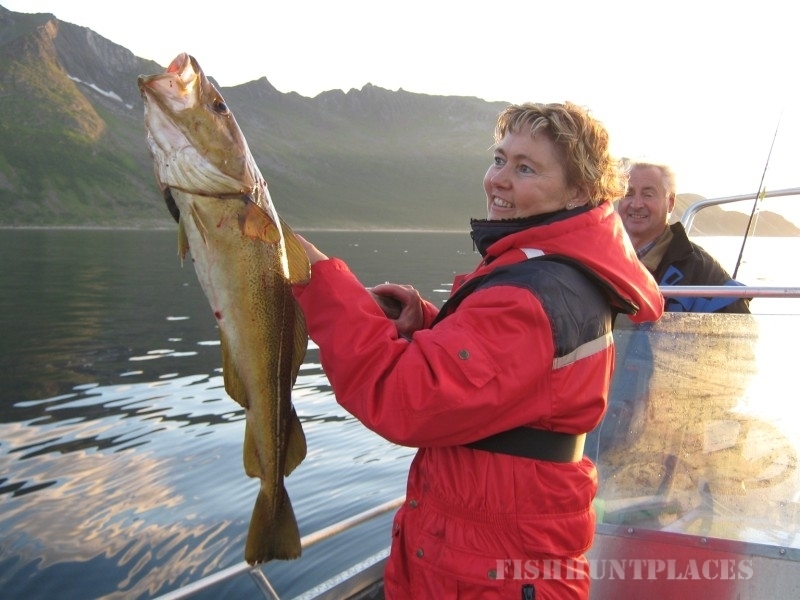 The place has its own marina providing shelter and easy access to boats on both the ebb and flow, and as a part of our service, we have prepared special maps of fishing spots that provide fishing adventures at sea.